May 11th is a globally important day for Novartis, a day to do some work for the benefit of society. In this year’s activities, they saw us as a partner in their projects specifically focusing on mother and child. Their target group for whose lives they wanted to create value was refugee mothers and children. We worked on finding a common ground for the observations in the field works, initiated with partnership of Yarımburgaz Yardımlaşma ve Dayanışma Derneği and Mülteciyim Hemşerim, and the methodology of Önemsiyoruz in An Armful of Toys Project. First big activity in the field was carried out on Saturday, May 13th and it was a sharing day where we met with mothers and children. In the upcoming period, the pre-test recommended by our experts, the observation form together with the game and toys in scope of the project will be handed in to the mother and information will be provided to her in order to facilitate establishing bonds with her child. This information will be framed by the common views of the social psychologists of Mülteciyim Hemşerim team and our senior psychologists. Considering the priorities of mothers and children, studies will continue with two days of training during the months of June and July. 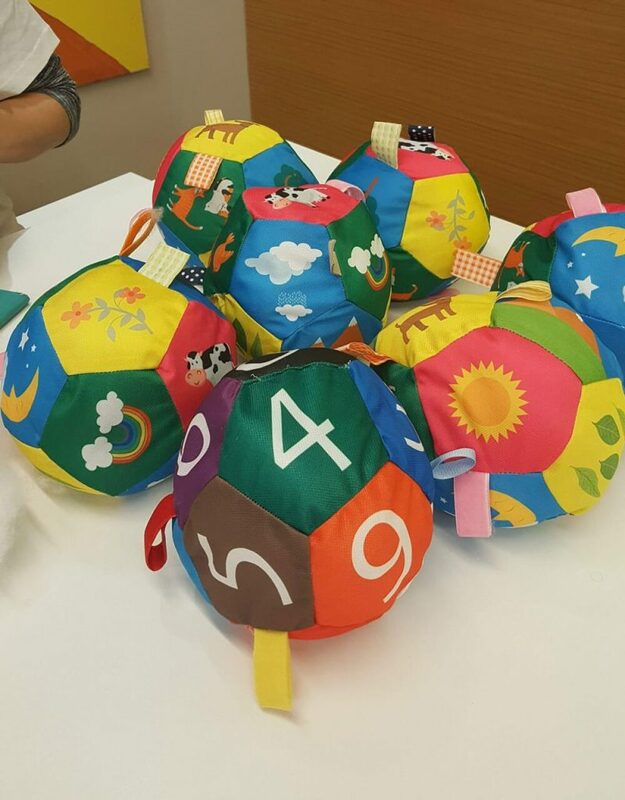 Out of our product recommendations that will strengthen the bond between mother and child, the part that is hand-sewn is completed as part of #novartisvolunteersday #noveartiscpd2017 with #bighearts.